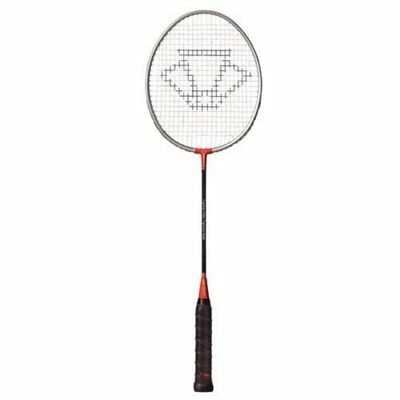 The Carlton Airblade 3.7s Badminton Racket is the superb classic racket revamped for the modern game. The stainless steel has been replaced with graphite resulting in a extremely powerful racket. The weight and balance of the racket are identical to the original 3.7s which in the hands of World Class Stars like Nora Perry and Mike Tredgett won many All England and European titles. for submitting product review about Carlton Airblade 3.7s Badminton Racket.